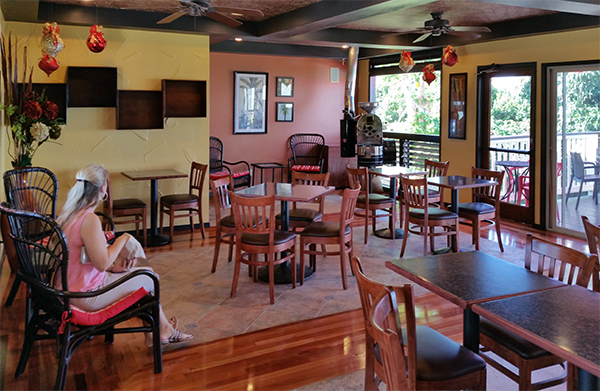 KarmaSu coffee is brewed exclusively at Caffe Florian in Kealakekua. Come enjoy Rita's delicious pastries (made fresh daily), served with the smoothest coffee in the world. Pick up a bag or two of our roast to share. Because this is paradise, and you deserve it.